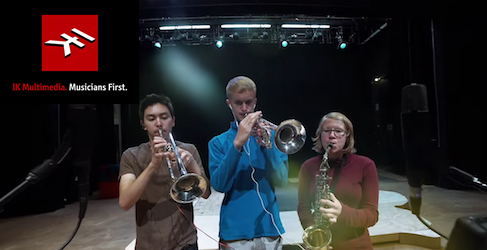 Members of our Upper School were selected to participate in the marketing video for IK Multimedia’s new iRig Pro DUO! This entry was posted in All News, All School, Featured, Performing Arts, Upper School by Communications Department. Bookmark the permalink.